Dr's Remedy Nail Polish: LOVEABLE LAVENDER! FREE SHIPPING! Home / Nail Care / Dr’s Remedy Nail Polish: LOVEABLE LAVENDER! FREE SHIPPING! 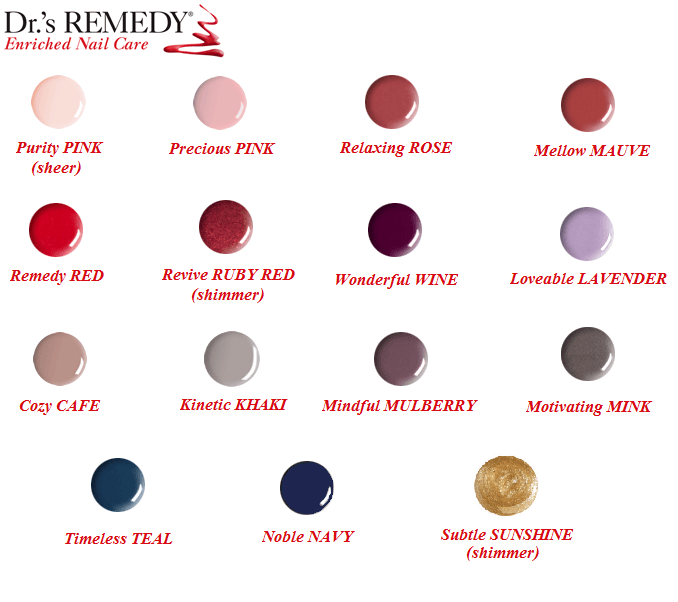 Dr’s Remedy Nail Polish: LOVEABLE LAVENDER! FREE SHIPPING! 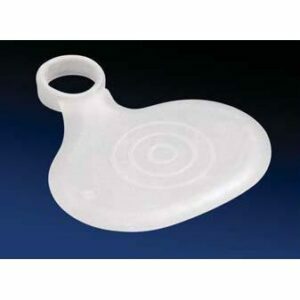 Gel Metatarsal Pad with Loop Includes FREE SHIPPING! 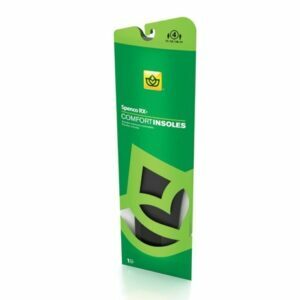 Comfort Insoles by Spenco Includes FREE SHIPPING! 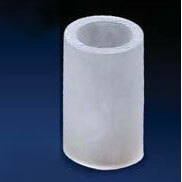 Gel Toe Tube Includes FREE SHIPPING!